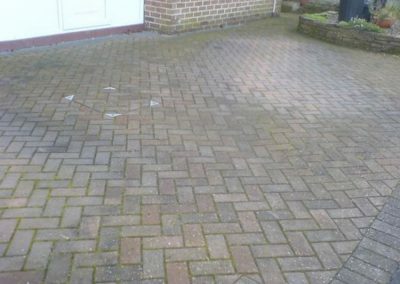 If you’re driveway is looking a little tired and dirty, Blast Away are highly experienced in all aspects of driveway cleaning. Over time your driveway can gather moss, weeds, algae and dirt leaving it discoloured and looking old. Our driveway cleaning service uses the latest technology and chemicals to bring it back to life. Using our commercial rotary flat surface cleaner and pressure washer we can easily remove all build of dirt. When you use Blast Away for your driveway cleaning, you will receive a first class service. 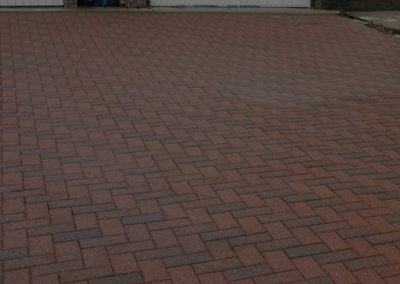 Ensuring our customers are happy with our service is one of our main priorities so if you have any questions about driveway cleaning please get in touch. 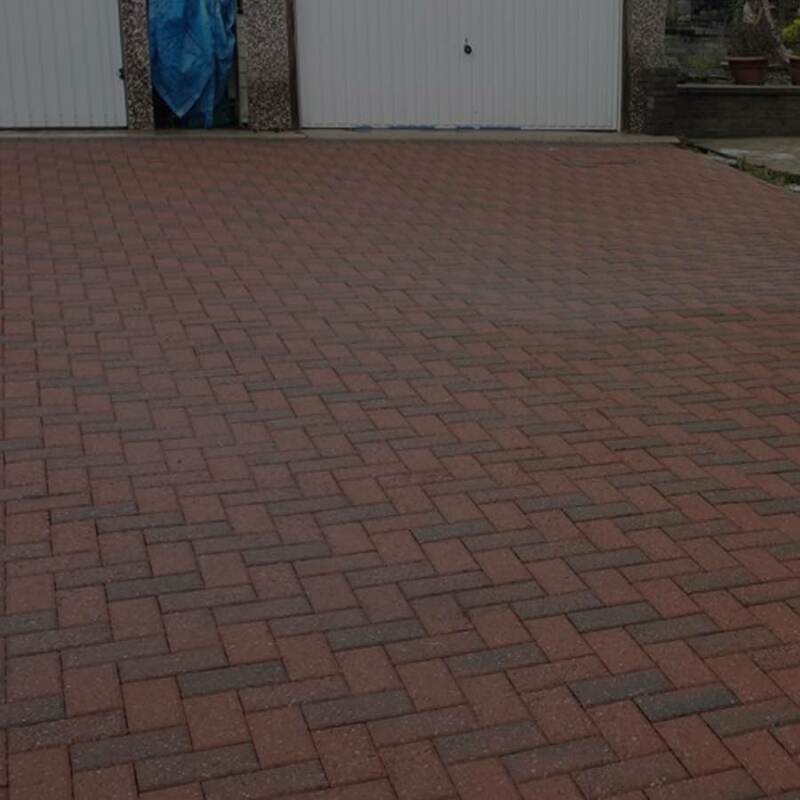 Our driveway cleaning service comes with a range of options from a straightforward clean to re sanding and applying a protective coating to ensure your driveway clean lasts longer. 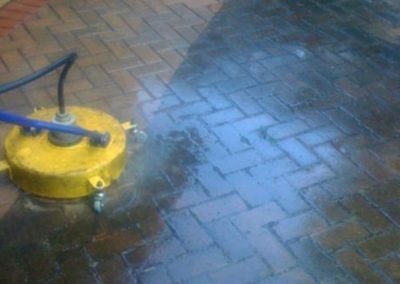 Take a look at some of our recent work and how our industrial pressure washing can clean your drive.